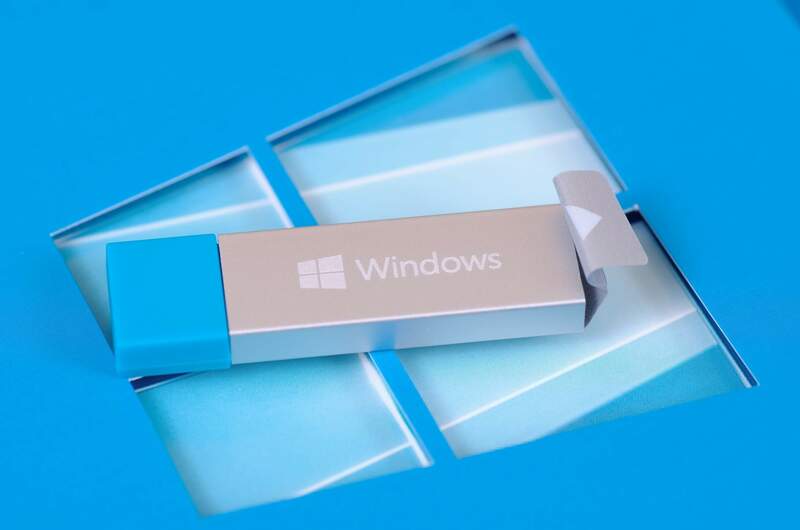 Did you know that a full copy of Windows can be installed and run from a USB drive? Microsoft introduced "Windows To Go" with Windows 8 Enterprise and has continued supporting the feature in Windows 10, which can be kept on a pen drive in your pocket as a portable operating system. Do you keep a bootable USB drive handy? Since we only tend to keep a few USB drives available, we tend to overwrite the contents of Windows installation media and the like after a single use. 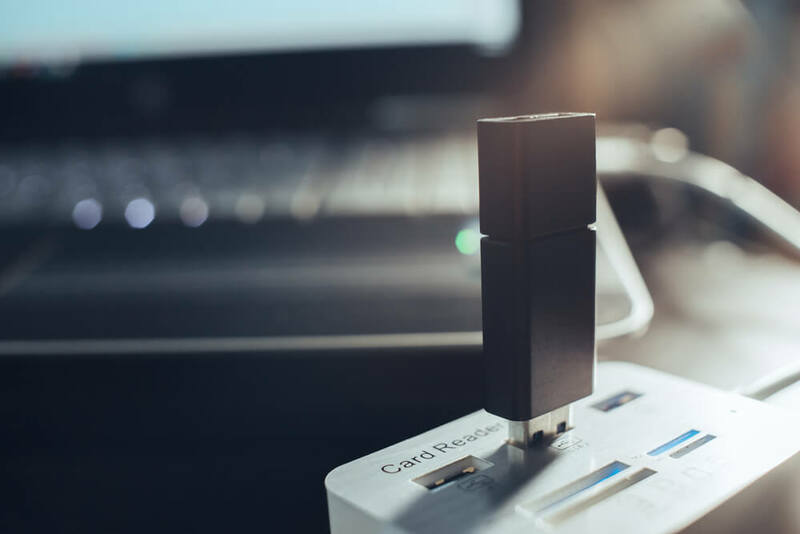 Intending to save some time and effort on the next go-around, we sought methods to preserve an exact copy of bootable USB drives which could be restored from a backup file when needed. How much storage did the first USB flash drive provide? WOF: Do you carry a USB drive every day? If so, what's on it? Back when the Windows 8 Consumer Preview hit the Web, we offered a basic guide on configuring a virtual machine. With Windows 8's Release Preview available and the final version inching toward completion, we figure it's a great time to offer a similarly easy step-by-step walkthrough on installing Windows 8 with a USB drive. If you're familiar with the process, there isn't much for you to see here, but this should serve as a quick confidence booster for anyone who hasn't installed an operating system recently.